Happy Story：I have an iPhone5s. 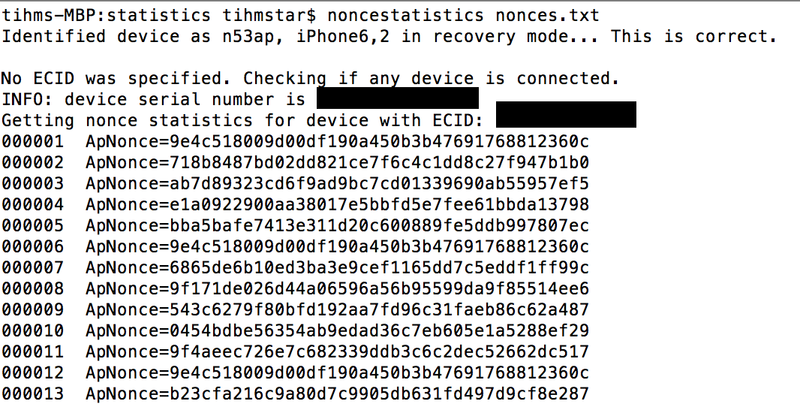 Sad Story: my 5s' shsh2 are invalid for iOS10.1.1. Been a long time since I read anything iPhone related. 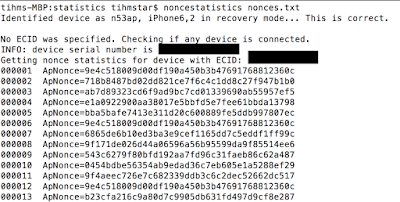 I ran 423 iterations on an iPhone8,2 (6s Plus) and all were unique. 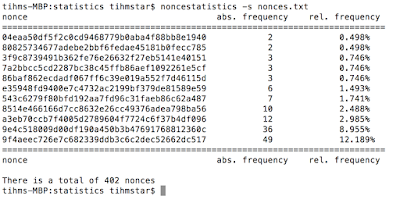 I am trying to use noncestatistic but when i want to get the file statistics its says i have 284 nonces but statistics is not shown? What i am doing wrong? 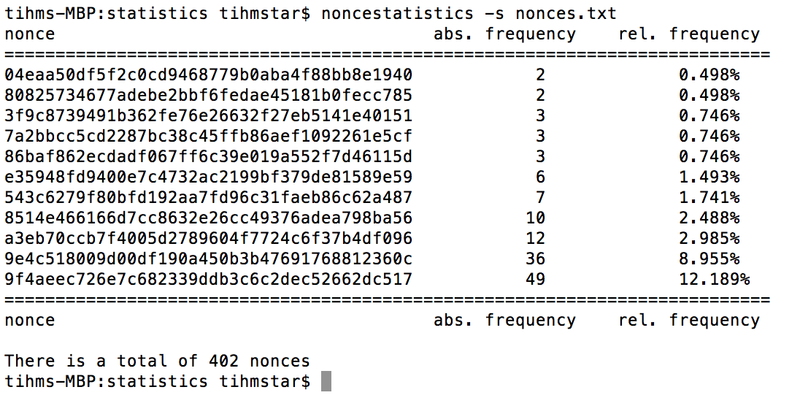 i let noncestatistics working a lot and got 2281 apnonces. no one is equal. Each 2281 is a unique nonce. this way i will not be able to downgrade. what should i do? Support for 32bit devices coming ? Kuaiyong is undoubtedly the best software that can be installed easily on iPhone and it will the user to paid apps for free.